Private sector lender Kotak Mahindra Bank on Friday informed the exchanges that it had not considered any proposal to sell stake in the bank to Berkshire Hathaway. Denying reports of talks with Warren Buffett, private sector lender Kotak Mahindra Bank in a BSE filing clarified that it is unaware of any plans by Berkshire Hathaway to buy a stake in it. 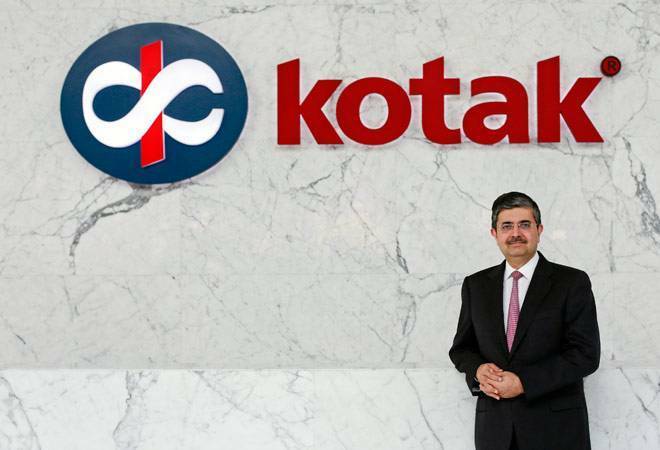 The clarification came after a media report claimed that Billionaire global investor Warren Buffett's Berkshire Hathaway Inc is looking to pick up a 10 percent stake in Kotak Mahindra Bank. Early in the day, shares of Mumbai-headquartered bank opened at Rs 1183 apiece and rallied as much as 13.86 per cent to touch an intra-day high of Rs 1345.35 on the BSE after media report suggested that Berkshire Hathaway may buy stake in the bank. However, the scrip trimmed some gains to close at Rs 1282.25, up 8.53 per cent, after the bank clarified that it was unaware of any such development. On the National Stock Exchange, stocks of company closed at Rs 1,284.55, up 8.84 per cent on Friday.